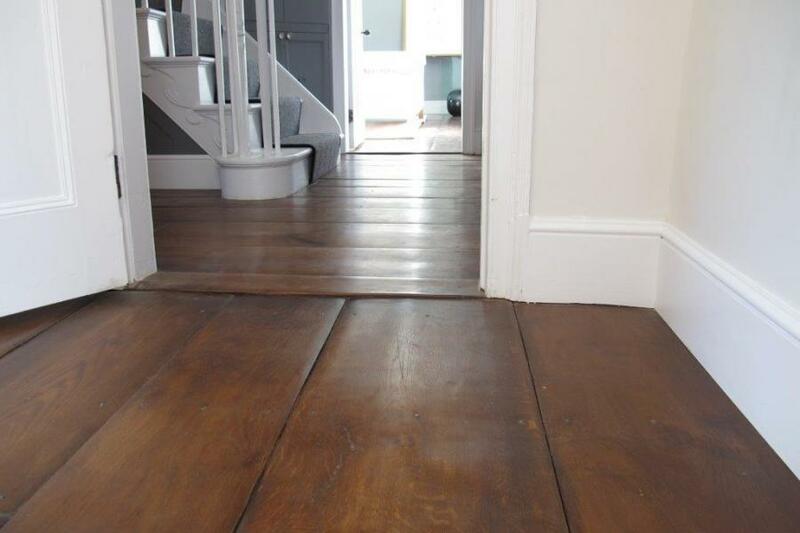 English Oak Footworn Wide Board Flooring can be deliverd to your premises from our stock for you to re-sell to walk in customers, or we can deliver direct to your customer for special orders. This means you need never lose an order again. You can confidently let all contractors and any regular customers in your area know that you are able to offer this to them on a permanently available basis. Our English Oak Footworn Wide Board Flooring is 240mm, 290mm and 340mm wide and 21mm thickness and quality is of a high standard. We also offer green, air dried and kiln dried English Oak beams and planks in character grade or joinery quality and we are happy to take your enquiry on these if they are of interest.